If you are searching for Orlando Steel Buildings, then you are in luck! Orlando is one of the most well-known tourist attractions in the world. Probably best known for sporting the ultimate theme park, Disney, there is actually quite a bit more to the city than that. Orlando, features professional sports, a thriving arts community, some of the world’s best golf courses and much more. Tourists flock here because this is the place to be. And yet, Orlando, Florida is still flexing its small-town muscle. Residents still enjoy the values of old-time Florida and it is basically a blue collar atmosphere. These people tend to take care of prized possessions like cars and motorcycles. 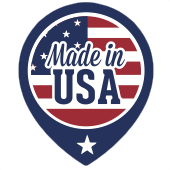 And they do that with steel buildings including garages, carports and more. 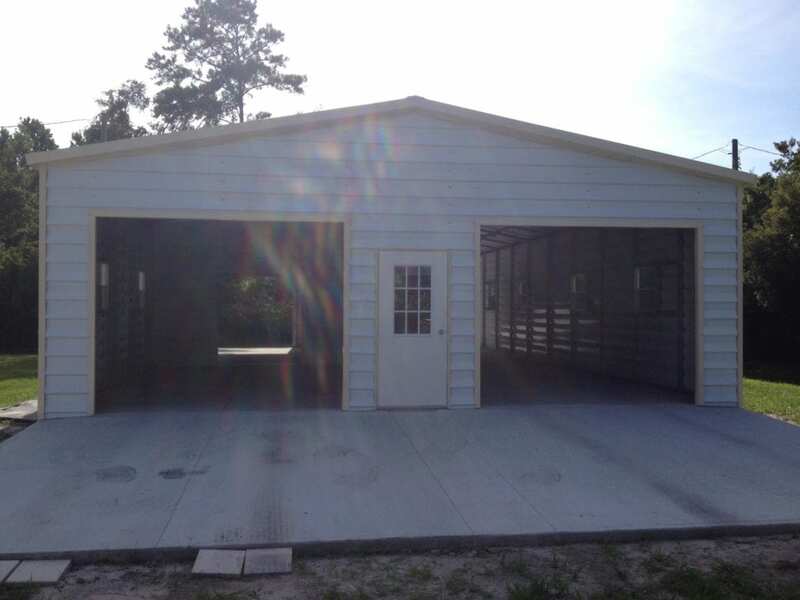 Central Florida Steel Buildings and Supply is the number one source for Florida steel buildings including carports, shed, garages, workshops, and more. Located in Ocala, Florida, this business although new, boasts 50 years of steel building experience among its three owners. But why are Orlando metal buildings so important anyway? Central Florida Steel Buildings and Supply is the Orlando Steel Buildings expert.